I have walked passed this shop numerous of times whenever I’m there for my work out. 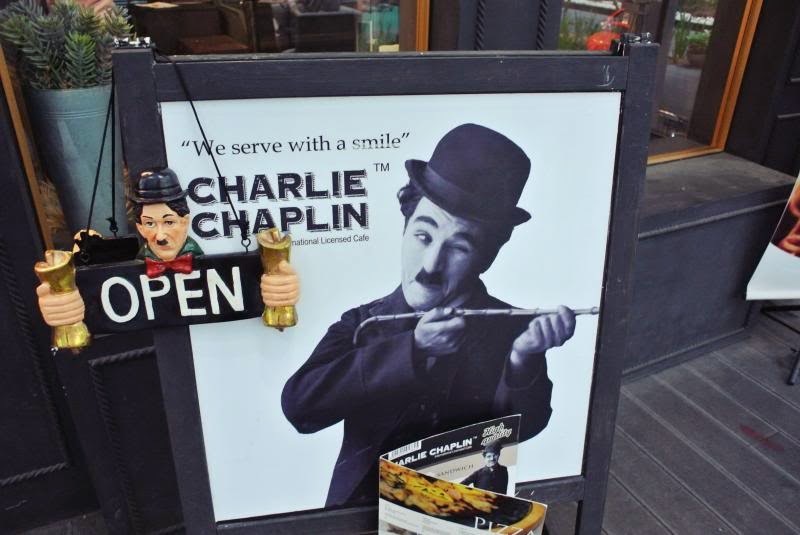 The other day my aunt asked me for a drink and we went ahead walking into Charlie Chaplin Café. I don’t know anything about this café and there is nowhere to be found. I only know it is an international licensed café. I like how they used the black umbrellas as decoration and all the old vintage decoratives. Other than the impressive decoration, there is nothing to shout about. 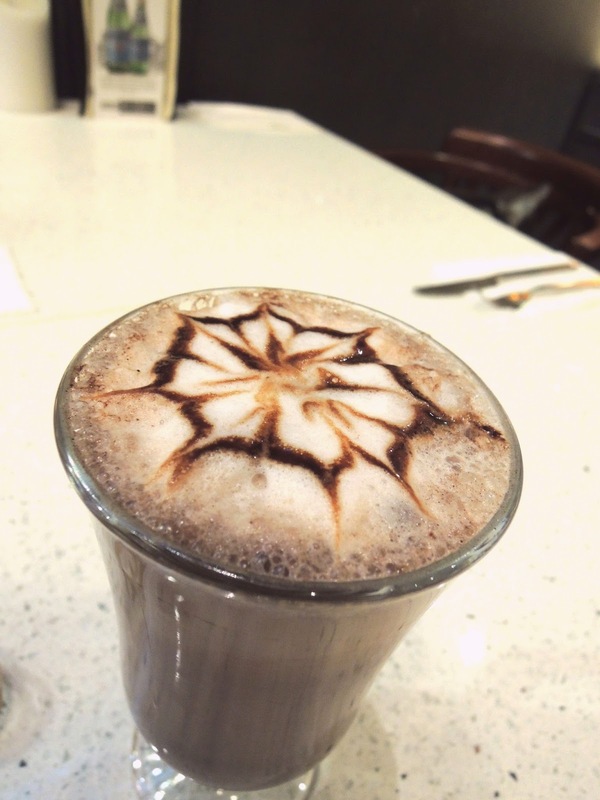 Ordered hot chocolate… it was ok ok la. I shall not say what I think about the food. All I can say is, it’s not worth the price paid. Perhaps, you are paying for the licensing only. For the name. But for the name, for the deco, for the outlook of the café, you may expect more on the food as well. But it is disappointing. I won’t know about the main courses, but the sandwich and the tiramisu… really nothing to shout about.